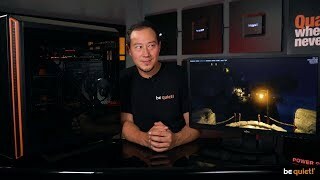 SILENT BASE 801 | WINDOW ORANGE silent premium PC cases from be quiet! be quiet! 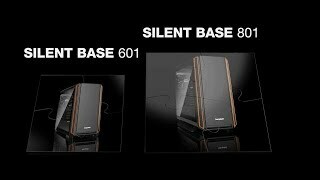 Silent Base 801 Window Orange delivers the perfect combination of maximum silence and an excellent usability for remarkably quiet configurations. With its optimized design Silent Base 801 Window is the perfect case for water cooling. Radiators of up to 420mm can be installed at the front, top and rear. Using the detachable bracket radiators can be installed very quickly and easily at the top.